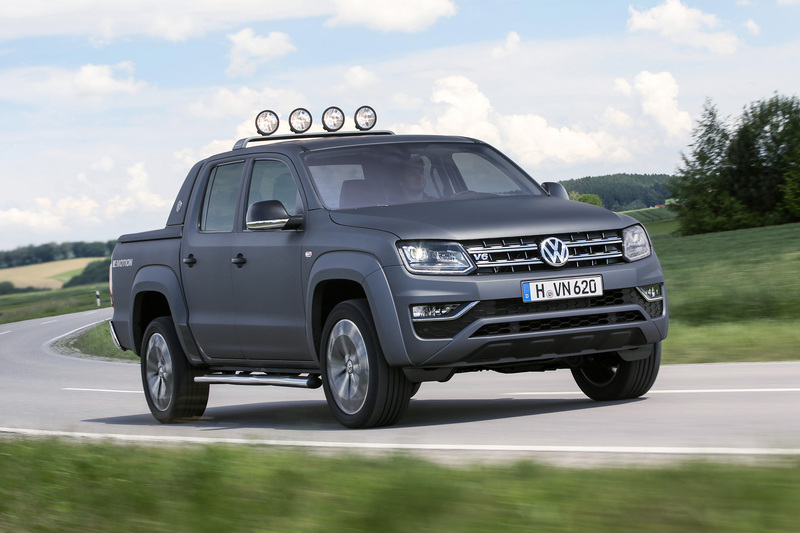 Featured below is a selection of voting motivations by jury members on electing the Volkswagen Amarok V6 as the winner of the International Pick-up Award 2018: “The Volkswagen Amarok is the epitome of the ‘work hard, play hard’ theme that is becoming common place in the Pick-up segment. With a clean-cut design, great fit and finish, a spacious cab with modern layout, it is full of amenities and a layout that enhances well-being. Also at SOLUTRANS 2017, Iveco’s Brand President Pierre Lahutte was presented with the International Van of the Year 2018 Award for the Daily Blue Power range.